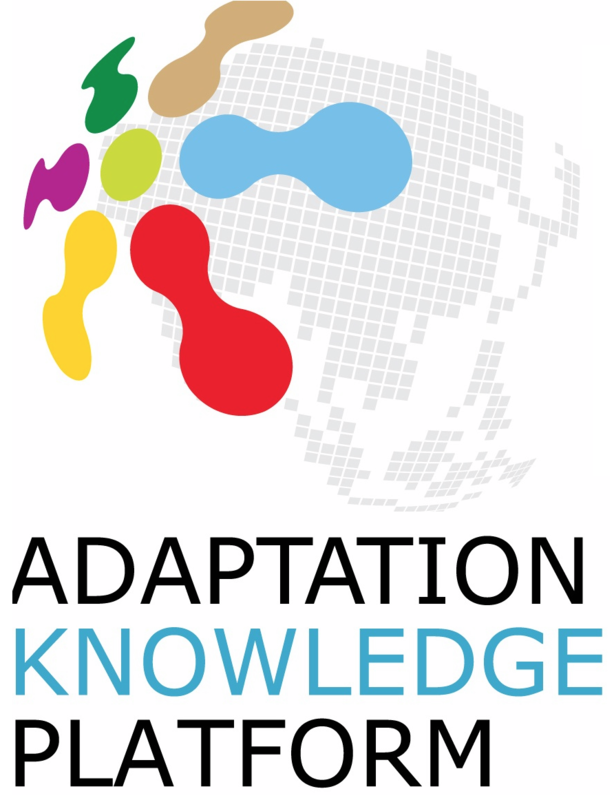 The Adaptation Knowledge Platform (AKP) is working towards building bridges between knowledge and action on adaptation to climate change by actively engaging with governments, agencies and communities that need this knowledge to inform their responses to the challenges that climate change presents them. Its goal is to strengthen adaptive capacity and facilitate climate change adaptation in Asia at local, national and regional levels. The purpose of AKP is to establish a regionally and nationally owned mechanism that facilitates the integration of climate change adaptation into national and regional economic and development policies, processes and plans, strengthen linkages between adaptation and the sustainable development agenda in the region and enhance institutional and research capacity, in collaboration with a wide range of national and regional partners. AKP is financially supported by the Swedish Government through Sida. Add your projects to the Adaptation Layer. For help on how to add your projects see here. This article describes how member countries were supported to identify potential assistance from donors and partner organisations to implement the ASEAN Joint Response to Climate Change Action Plan. This article details a visit from the Thailand Department of Agriculture (DOA) to Laos in May 2016 to advise maize farmers and local experts on improved and more climate resilient farming practices.